Ah, the middle of summer. The blockbuster crossover is in full swing, but only a third of the books have managed to start their tie-in. Let's see who's flaming out for the renaissance and whose in a civil war too for... SuperQueeros: all that's lesbian, gay, bisexual, transgender, and queer in comics today! Last week we got the last issue of Harley's team book and this week we get this last issue of Harley's solo series. It's time to raze the roof! 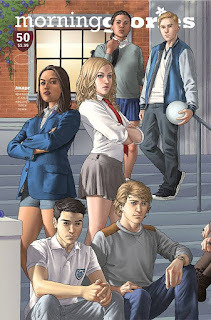 Now that everyone is safe from Dark Jem, it's time to bring on... The Stingers! Hulkling and Squirrel Girl fight the Celestial on the streets while Wiccan and his spirit-mom battle the Celestial on a more celestial plane. Meanwhile, Sunspot and A.I.M. take on S.H.I.E.L.D. 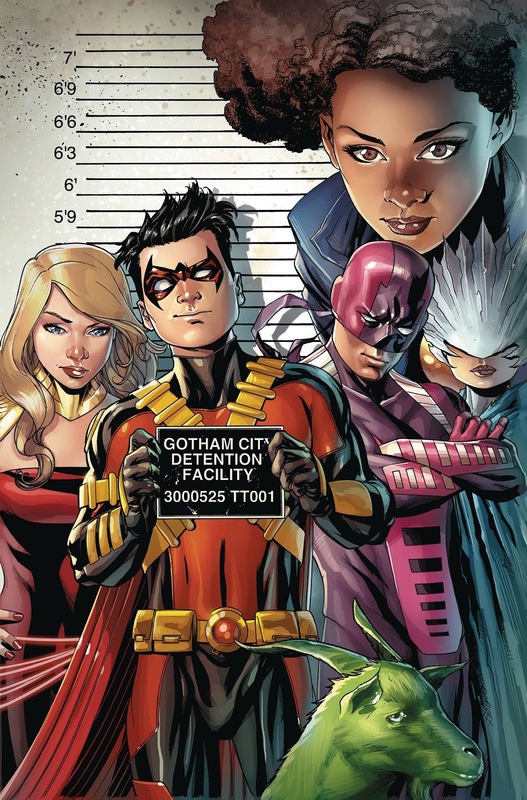 The Teen Titans have firmly established their current roster, which means it's time to start taking on the big leagues. And like any titanic team, they start with the unsinkable wall herself, Amanda Waller! Bats is trapped, which means it's up to Batwoman and her team to break him out! Normally I wouldn't doubt their skills, but this time the Bat Family (and Clayface) have to fight their way through... the Batmen! It's the start of... Civil War Too! As Archie and Betty's break-up polarizes Riverdale, things start to heat up and get a bit... explosive. The mutant babies are lost, Apocalypse is mortality wounded, and Magik, the X-Men's only ticket back to their original timeline, has been sidetracked by the descendants of Sapna! Can Magik save the X-men and the mutant embryos? And if she can, will the world they return to be exactly as they left it? The first story arc ends here! Who is the villain rising against Black Panther? Rebirth is still hitting hard, but... is that the King of the Cosmos?! SuperQueeros: all that's lesbian, gay, bisexual, transgender, and queer in comics today! Civil War is taking a toll on the team, just as they race against time to stop the Macronaut (a.k.a., The King of the Cosmos) and Thanos gleefully bides his time before he strikes! Before they go and rescue the High Council, our two cabins have a long overdue heart-to-heart. Ghost Anya makes her presence known, as does the Big Bad! The world-ending course of events are taking their course now! Fresh-faced (Editors Note: j/k) from Rebirth, John bids farewell to NYC and returns to London. 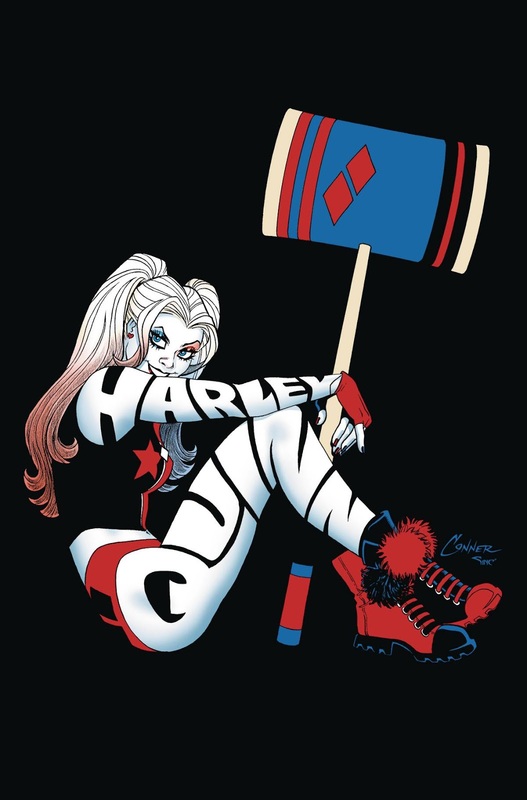 This volume of the Suicide Squad comes to a close by focusing on the twisted mind of the main character: Harley Quinn! The countdown to issue 60 and the end of Chew begins here! Who will play a part in the final showdown? Old man Prophet nears his goal, as well as the end of this space-spanning saga! Patsy ties in to the action-packed Civil War event the only way she knows how: with a think-piece? Genocide and the Archangels take on Psylocke, Mystique, and Magneto! Will Sabretooth, M, and Emplate return with a deus ex machina? Didn't this just have a number one? Now that everyone is back from their Independence Day vacations, its time for the flood gates to open and give us... SuperQueeros: all that's lesbian, gay, bisexual, transgender, and queer in comics today! it's the season two finale! Who will live? Who will die? And what will the next chapter of this classic comic hold? Batman is out of the picture (finally! ), which means it's up to Batwoman to take charge of her team of teenage vigilantes and save the day! Jen is missing! Can our two teams join forces and find her before it's too late? Can AIM and the New Avengers survive now that Songbird isn't the SHIELD agent assigned to their case? Renee and Batwoman reunite while Harley, Ivy, and Constantine start a rebellion! 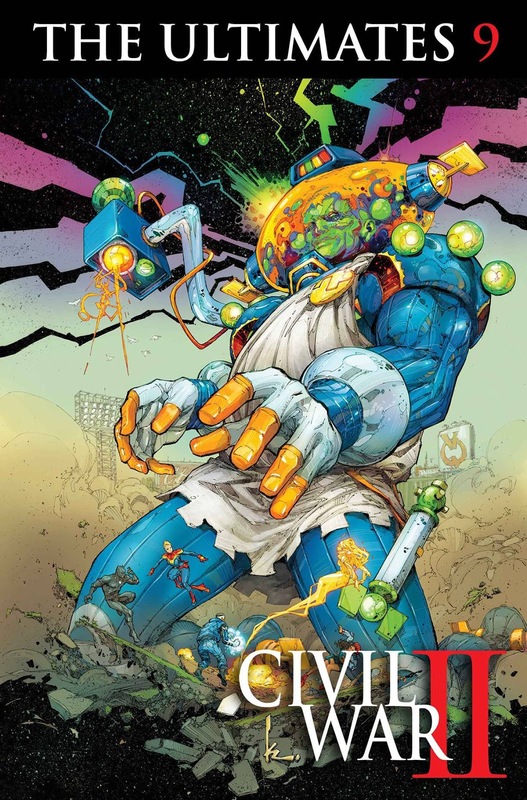 Civil War hits the Wonders! Will our heroes smash each other to bits, or can the Amazon's new tech save this fledgling world? The first issue of the two-part finale! Our heroines take the fight to the Hag! Civil War hits the Mercs for Money! It's a quiet week for superqueeros. Come see who's showing up on your comic stand this week in... SuperQueeros: all that's lesbian, gay, bisexual, transgender, and queer in comics today! Storm and the Extraordinary X-Men have joined Captain Marvel's pro-Ulysses side of the Civil War. That means that Magneto and the Uncanny X-Men will, by dramatic edict, be joining the anti-Ulysses side. But how will Magneto set about bagging an Inhuman who can see the future? And how will Storm step up to stop him? 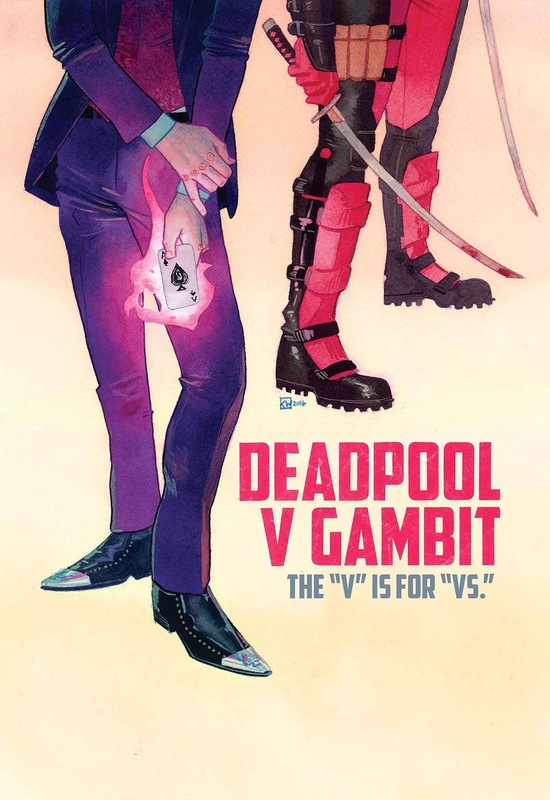 Now that their plan has gone sideways, can Gambit and Deadpool talk their way out of their predicament? Or will they have to fight their way out? Speaking of fighting, when will these two throw down? I mean, they have to, right? The "V" in the title stands for "venereal."